Orange Beach, Gulf Shores AL, and Perdido Key FL. Are you looking for a Fun, and Passionate Photographer to help you get the Perfect Family Portrait? Welcome to Vacation Beach Portraits. We started this company with one goal in mind, to provide you with beautiful Vacation Memories. Our goal is never to forget and to help you create the best vacation experience ever with the pictures to prove it. From the moment the phone rings, our job is to enable you with all the information needed to make a great decision. 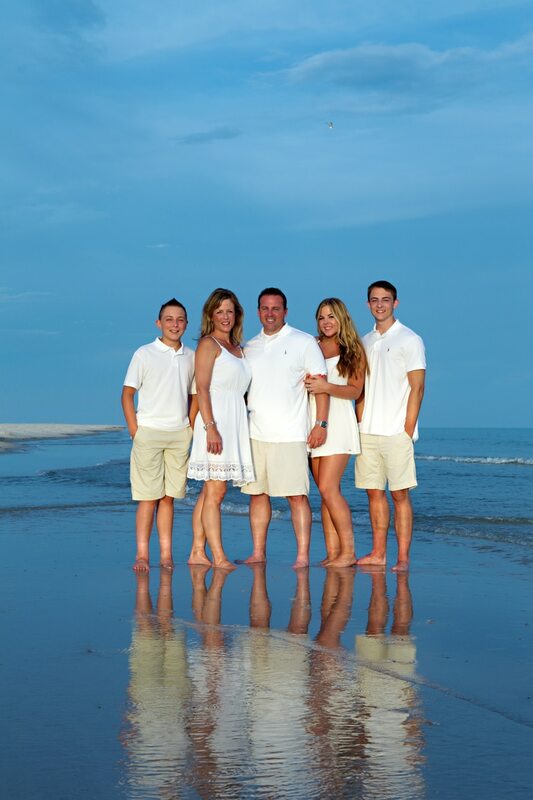 At Vacation Beach Portraits, we know how to make your photography experience a fun and memorable one! We use our skill and passion to tell your family story because the art of photography is more than just lighting and composition. It is understanding when to anticipate the fun, distinct and inspiring moments. Our staff of full-time, professional photographers, graphic artist and image consultants will turn your vacation moments into a lifetime of memories. Make Your Vacation Last Forever. Time spent with Family is priceless. At a location that is pre-determined during your phone consultation. Perfect for a single family: mom, dad & immediate children. Perfect for Two or Three sets of families: moms, dads & immediate children. Perfect for 4 sets of families: moms, dads & immediate children. Every Single Family Photography session is unique. This is where the excitement starts and where we build on your personalities to design the ideal session. Photographs should capture family interactions, quirky and fun, posed and formal. We want you to walk away from this session with a mix of posed portraits and lifestyle images. Simply a slice of your life. Gift them a walk on a sugar white beach, their grandchildren’s laughter, the memory of their grandchildren all screaming in unison “I LOVE YOU.” Give yourself real smiles, real memories. Then gift them an incredible wall portrait or even ALL the photos from ‘that day‘ the day you ALL got together, just for them. Moments pass. Kids grow up. Families evolve and change. These memories will Last Forever. There may be potty jokes ?? 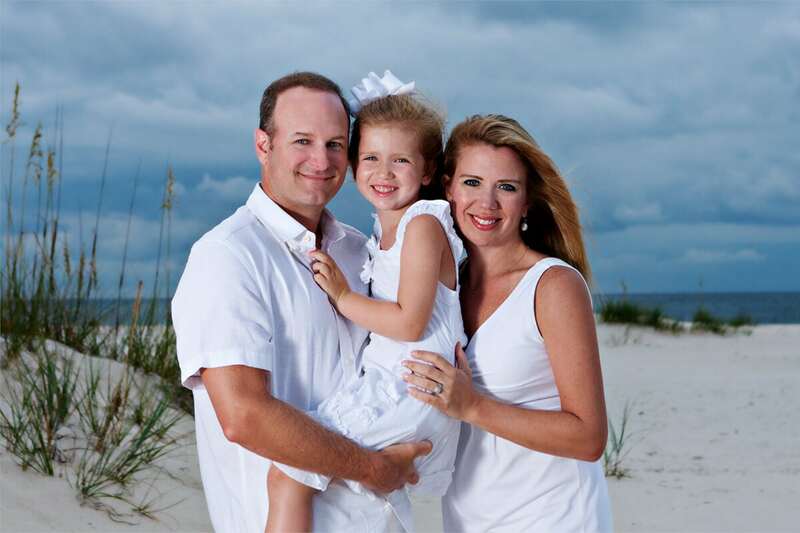 Anniversary’s and Family Reunions are the perfect time to schedule beach portraits. Some extended families get together for every holiday and celebration, some for major events, some once a year, and some once every ten years. No matter the reason we love taking portraits for generations of extended families. Coming to the Beach this Summer? 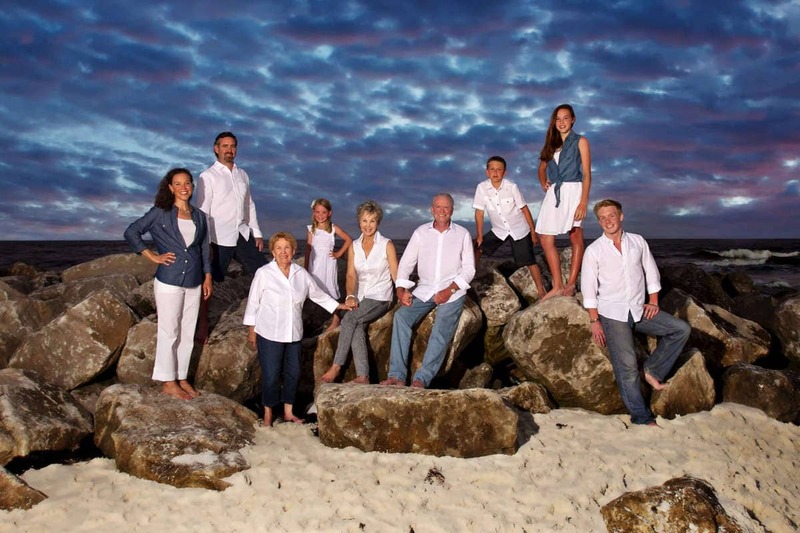 Schedule now for some wonderful family portraits! 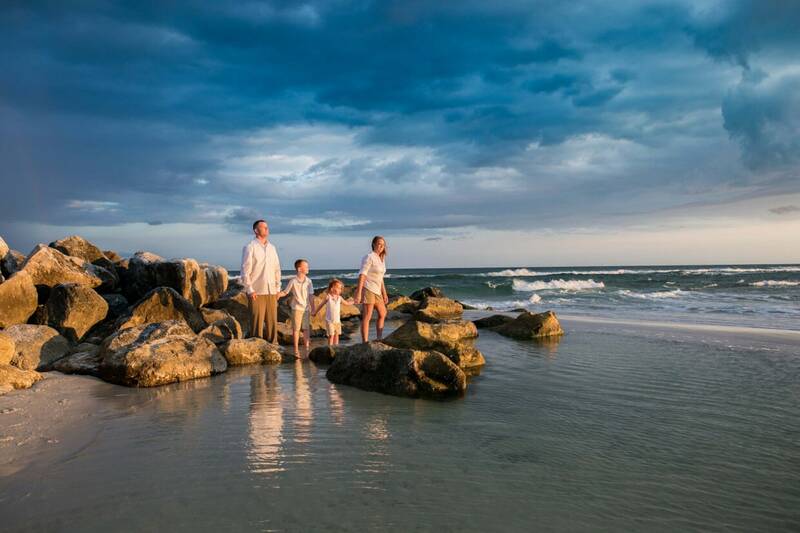 Here at Vacation Beach Portraits, we know how to make your photography experience a fun and memorable one! 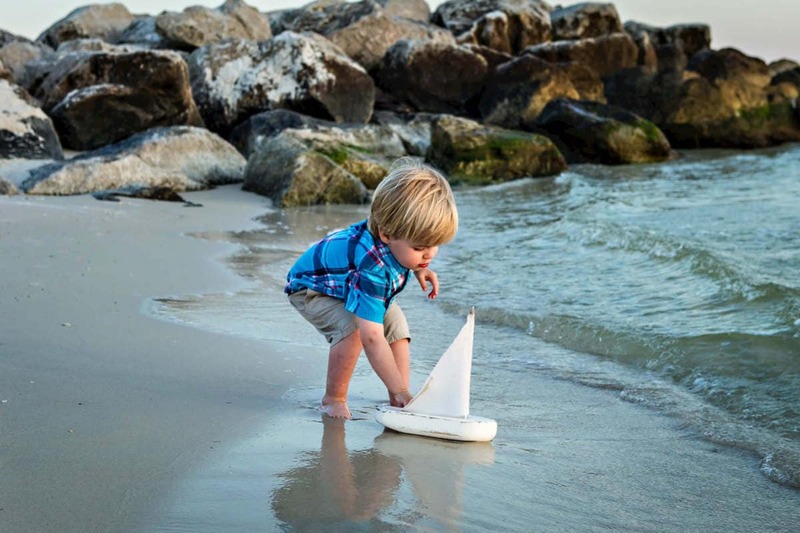 Located in the SanRoc Cay shopping center, we have a wide selection of options from Family and Children Photography, to Local Beach Art. Our staff of professional photographers, graphic artists and image consultants will turn your vacation moments into a lifetime of memories. 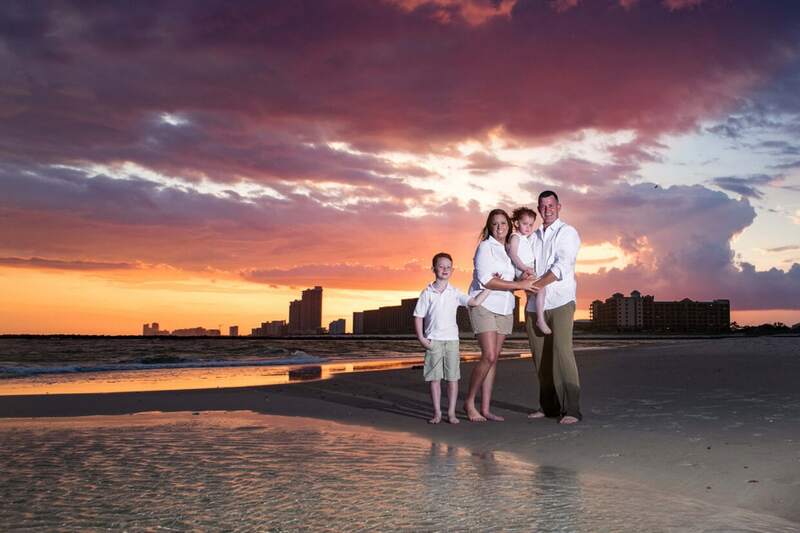 At Vacation Beach, we can help your beach photography session be a great experience. From the complimentary planning session, to the clothing guide and the restaurant guide, we are here to help. Ask us anything. It is our pleasure to help you have the best vacation evah! We believe that our business can’t be run like any other. So we run it the way that we’d like to be treated if we were in our clients shoes. Every client is a potential friend, and that is why we work so very hard to be open with you and hope you will be comfortable enough to be open and frank with us. It is your day, filled with your moments that will ultimately shape your story and relived by those who you hold dear. We believe that all Vacation Beach Portraits should be FUN. Yes, that scary little word that makes everyone cringe and dive for cover, if it isn’t actually fulfilled. Milestones like Anniversary’s, Birthdays, Reunions and the all elusive Family Vacation are meant to be remembered. The question is how will you remember. With our images you’ll be able to share and see the story of your day unfold. 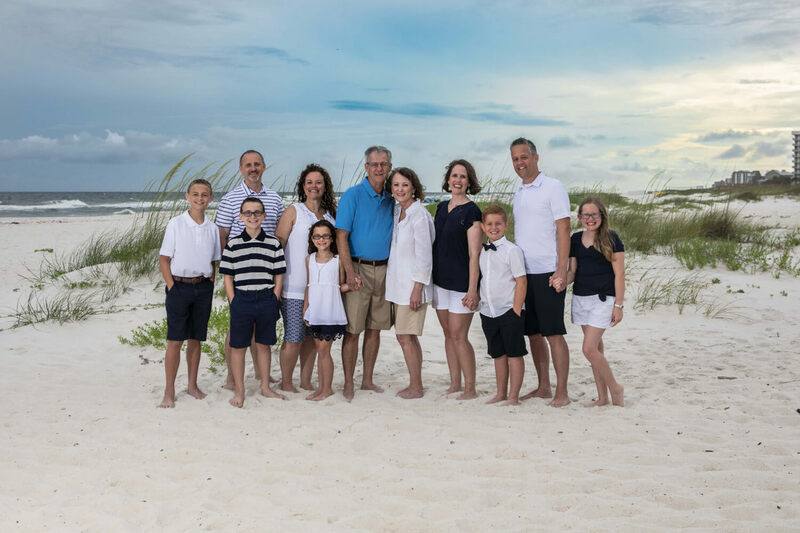 Our couples and families value photography at the top of their lists and that tremendous honor drives us to work hard at every wedding and family portrait session like it were our very own. We really get it. We truly believe that life should be lived, memories cherished and opportunities taken. We would be proud to Make Your Vacation Last Forever.